“It will be great to get some warm weather training and break up the usual routine as we enter the final stage of the season. 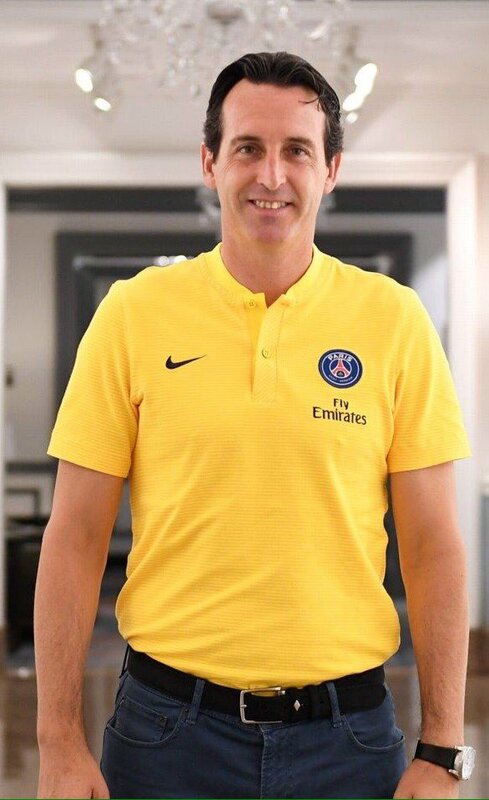 The facilities in Dubai are fantastic and it will be an honour to be part of the formal opening ceremony for the new Stadium,” said Emery. “The bespoke decal showcases the Arsenal crest and features Lucas Torreira, Mesut Ozil, Pierre-Emerick Aubameyang, Henrikh Mkhitaryan and Alexandre Lacazette,” said an official statement from Emirates, who took the players in a A380 plane.